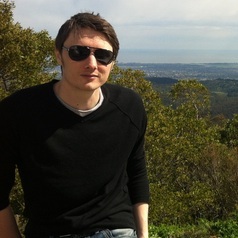 Neil Tippett is a final year PhD student at the University of Warwick. His doctoral research is focused on identifying social, cultural and environmental characteristics associated with bullying at school. Prior to beginning his PhD, he studied cyberbullying among children in the UK, Europe, and South Korea.